If your boss disappeared, would anyone notice? How do you know your organisation really exists? What’s the company policy on screaming? Office Life (and Death), a collection of sharp, funny short stories for anyone who has ever worked in an office. Available exclusively as an ebook. Perfect for your daily commute. This book is available in the Amazon Kindle Store priced at £1.99 or as a paperback for £2.99. 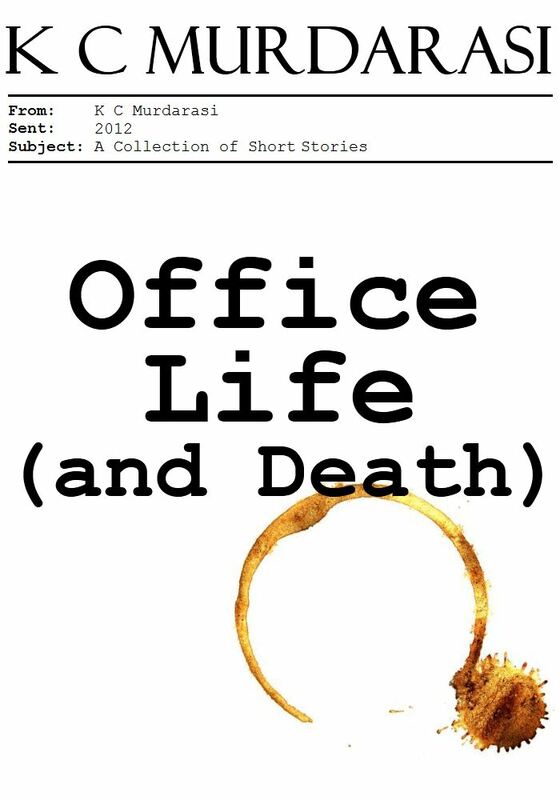 Office Life (and Death) is available FREE throughout July from Smashwords.com. Use the code SFREE.